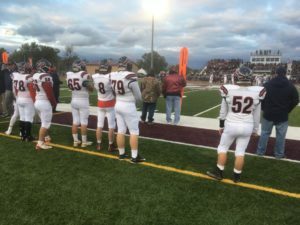 For fans on both sides of the canal, the matchup between the Tonawanda Warrior’s and North Tonawanda Lumberjacks was a game they have been waiting months to see. 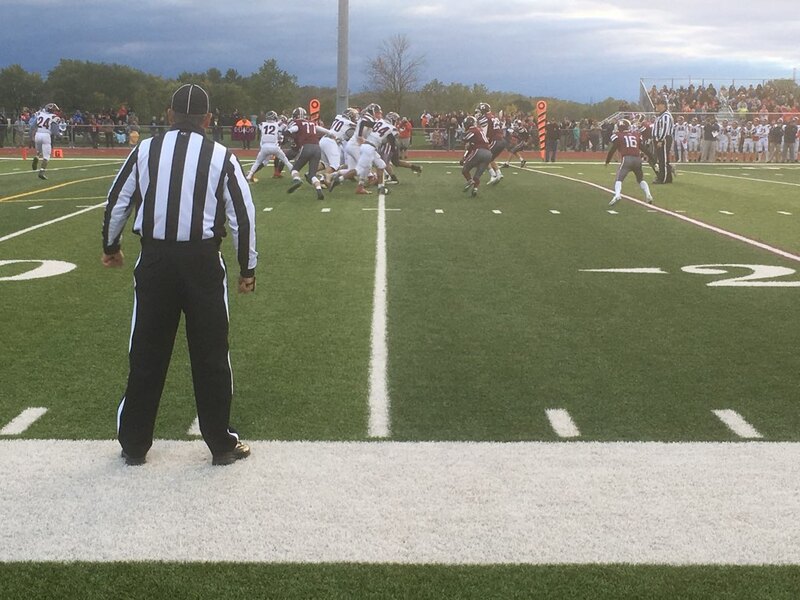 It is the 109th time the two football teams have met with North Tonawanda winning the prior seventeen meetings. 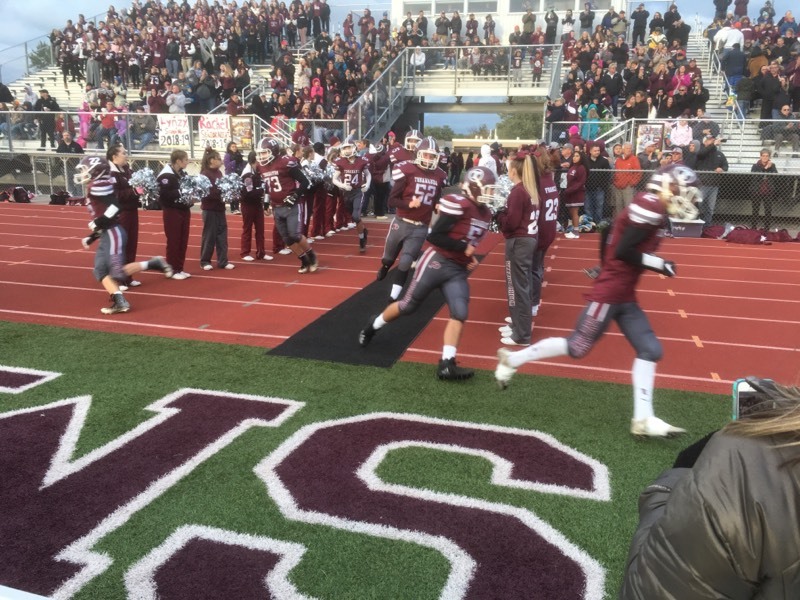 Tonawanda fans believed this would be the year that would change. “I hate losing to these guys every year and hopefully this year will be different,” said Brian Stich, Tonawanda Resident. “Hopefully this will be the year we can do it. 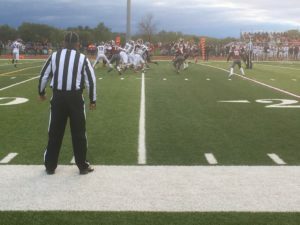 The game was scoreless after the first three quarters. 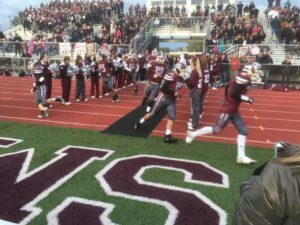 Tonawanda was able to come close a couple of times – leaving fans of both teams on the edge of their seats – but could not convert. But no matter what the outcome, fans say they come year after year to enjoy the excitement and celebrate team spirit regardless of who the winner is. “The school spirit is infectious and it is great to reminisce about the friendships we all had back in high school,” said Kathy McPartle, North Tonawanda Resident. 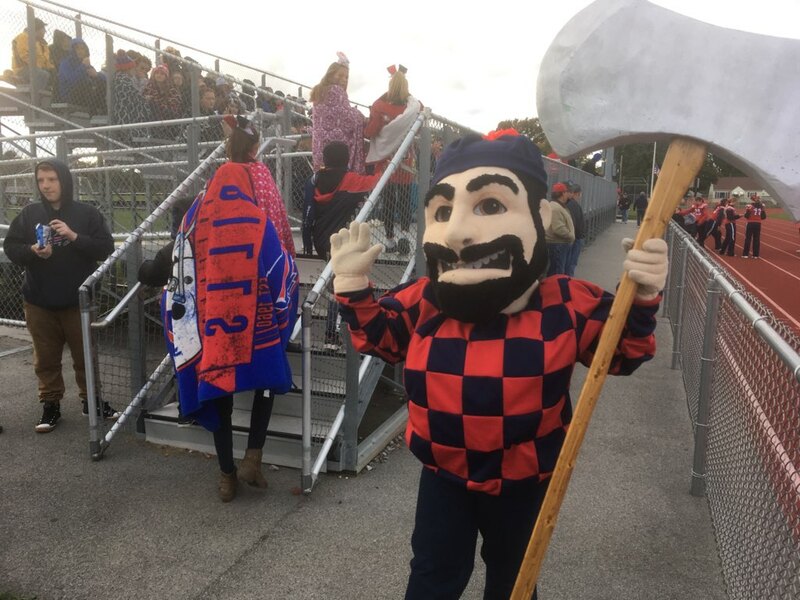 With just seconds to go, Joe Caporicci scored the winning touchdown for North Tonawanda propelling the Lumberjacks to a 7-0 win over their rivals across the canal. Head coach Eric Jantzi says the last-minute decision to go for it on 4th down was a game changer. As result of the win, the City of Tonawanda Common Council President Jenna Koch will have to wear a North Tonawanda hat at the City’s next common council meeting after losing a bet made earlier this week to North Tonawanda Alderman-At-Large Austin Tylec.